I met my husband online eleven years ago long before the days of Facebook and Twitter. In fact Myspace was probably still in beta and Blackplanet.com was where it was happening at. However we met on Love@AOL before it became Match.com and when it was free. We talked everyday for three hours on the phone and it was eight months before I actually came here to Fayetteville , North Carolina to meet him in person. When I look back at how silly and stupid I was back then , I call myself a damn fool. Here I was meeting this man whom I had barely seen on camera because there was no Skype , Tango’s or Oovoo’s back then. We had a grainy version of Netmeeting that was as good as not seeing the person at all. I booked a ticket via Amtrak and came down here to Fort Bragg, North Carolina on a whim , really thinking that this guy I am talking to is going to exist and sweep me off my feet and hopefully won’t hide me in the woods in a dufflebag. Fortunately, for me I was lucky he (my husband) was exactly he said he was and did all of the above…well except for the hiding me in the woods part! Unfortunately , for many it doesn’t turn out that way. 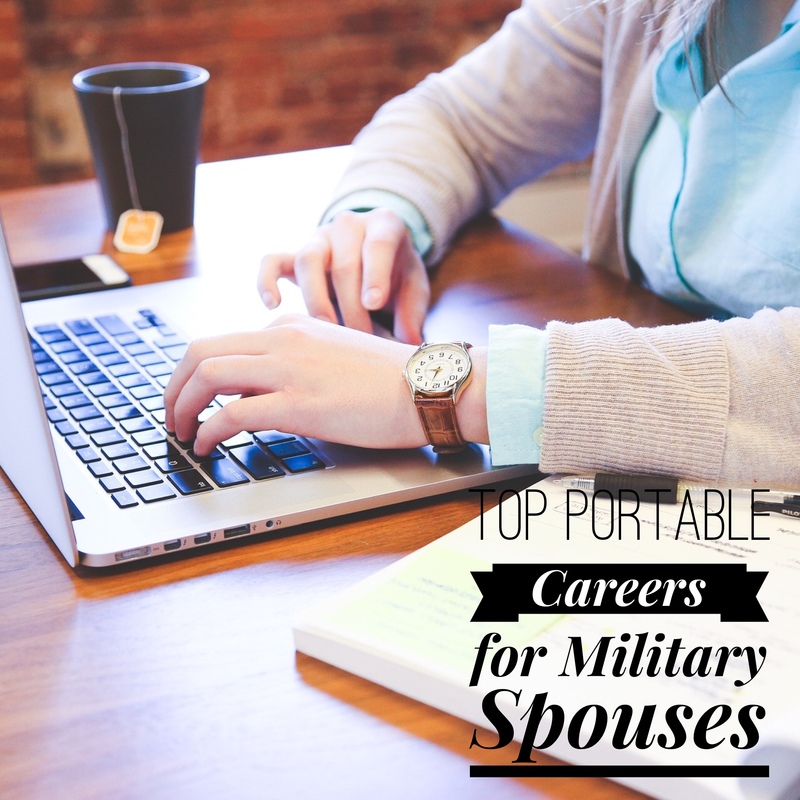 I am astounded at the number of emails I have still been getting from women who are are engaged or dating so called military personnel whom they have never seen and have only talked to online. The dating online part isn’t even really the shocking part for me. 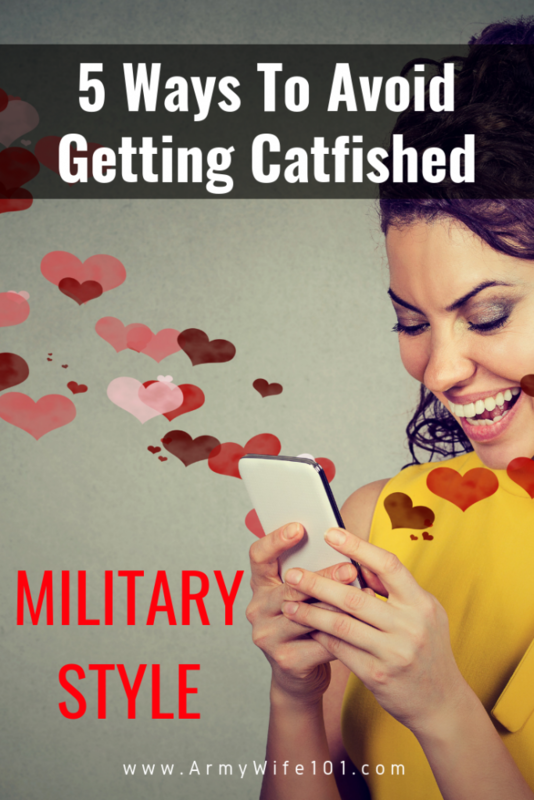 What is shocking- is these fake military personnel who are leading naive ladies into believing they have found their soulmates, and getting rich off of them too. The scheme these fakers are running is a pretty easy one because most women are sensitive and loving creatures who want to fall in love. We are easy prey, and when you have a man saying everything you want to hear it’s easy to get lost in emotion. The fake soldier comes across real by using fallen troops pictures and names. They believe that the payoff will be so great in the end, that they take time to get to know you and ask questions about your life as to create the illusion that they really care. They don’t care! They are trying to build your trust. 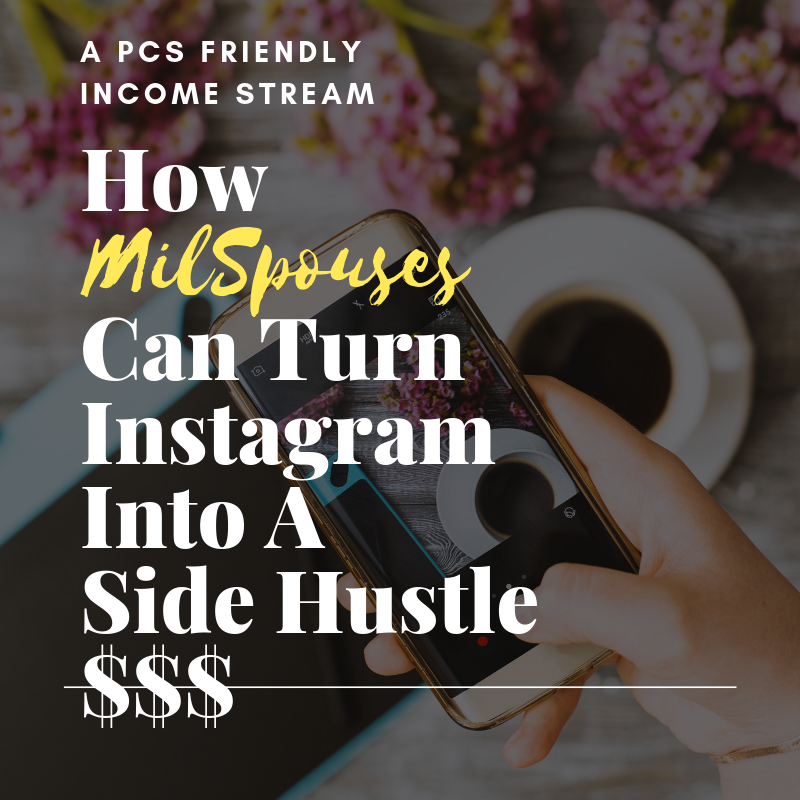 That scheme has also taken on the term Catfished, thanks to the popularity of the MTV Show “Catfish” based on people who are seeking to find out if the people they have become romantically involved with online; are really who they say they are. If this has happened to you then you are officially being not only catfished but conned, duped, and scammed. This is nothing but another version of the Nigerian Money Scams. 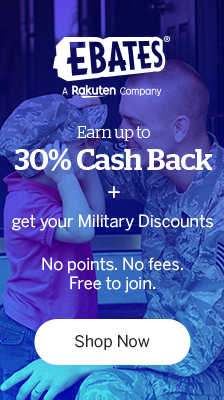 To help prevent military imposters from scamming women, the Army Wife 101 team has created this all-in-one guide to protect your heart and finances. 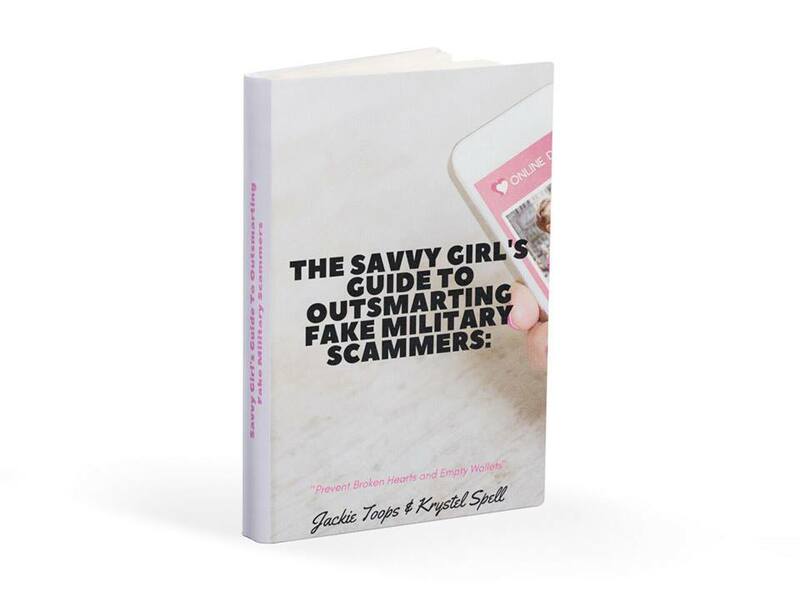 Get your copy of The Savvy Girl’s Guide to Outsmarting Fake Military Scammers here. 1. If the fake soldier starts giving you the story about how he needs things he can’t get “over there” but wants you to send money instead of a care package that is room for suspicion.Military members get paid and have access to the majority of what they need even in combat zones. 2. If the fake soldier says he needs you to sign papers for him to come on leave and send a fee that is an automatic red flag. 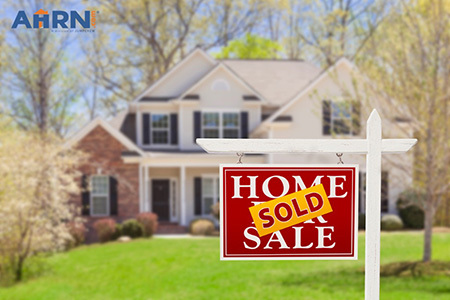 Military spouses and significant others do not need to sign or pay for anything in relation to military coming home from overseas. Additionally leave from a combat zone is called R&R and is now only applicable if the service member is going to be overseas a year or more so be sure to ask him during your conversations how long he has been there. You can view fake examples of forms by clicking here: http://guardianofvalor.com/con-artists-using-fake-military-documents-to-swindle-money-using-soldiers-identities/ to see if they match up. Even if they say they are not in a combat zone but stationed overseas, they will never need you to sign off for them to go on leave. 3. If this so called soldier says he needs money to get out of being AWOL ( A term used in the United States Military to describe a soldier or other military member who has left his or her post without permission (usually in disagreement with a particular order”via Urban Dictionary”.) he is lying. No money you pay will get him out of this punishable act. 4. Ask scammers what they do in the military and their MOS which is a number followed by a letter.Sure they can google but if you happen to be on the phone and it’s taking them awhile to answer you that’s a red flag. Google Military MOS to help you verify. 5. Lastly remember Google is your best friend. Scammers like to use pictures of fallen soldiers so use the tool that the Catfish cast uses to search images with just one click. Click here for Google Image Search. You can also use some of the websites and Facebook pages that try to expose fake soldiers such as Stolen Valor and their official website Guardians of Valor . Protect your heart and your wallet and get your copy of The Savvy Girl’s Guide to Outsmarting Fake Military Scammers. Don’t be a sucker for online love so quickly. Do you research and don’t get Catfished! 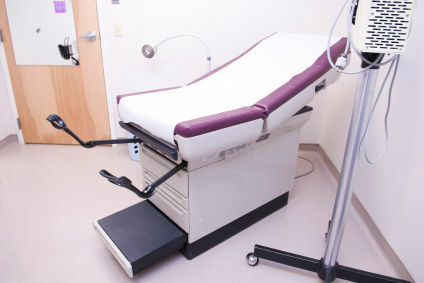 Pap Smears and Military Uniforms…Ughhhh!